Popular neighborhood eatery to shutter. 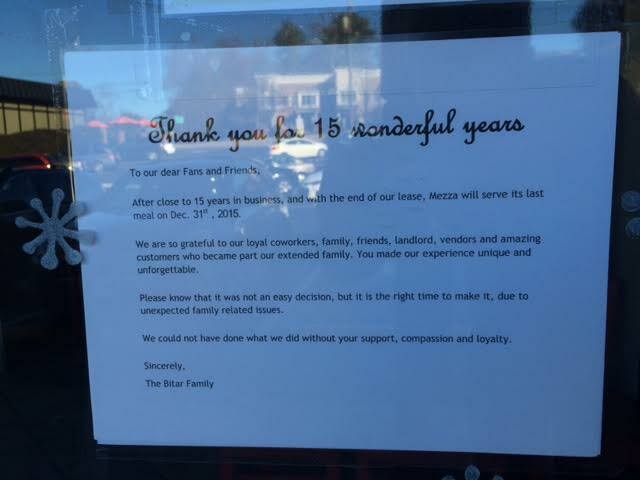 Mezza, an independently owned Lebanese restaurant in Oak Grove, will be closing December 31st, after 15 years in business. The restaurant's owners, the Bitar family, said that their lease was ending and that it was a difficult decision to close but one that needed to be made due to "unexpected family related issues." Mezza first opened in the Oak Grove community February 20th, 2001. 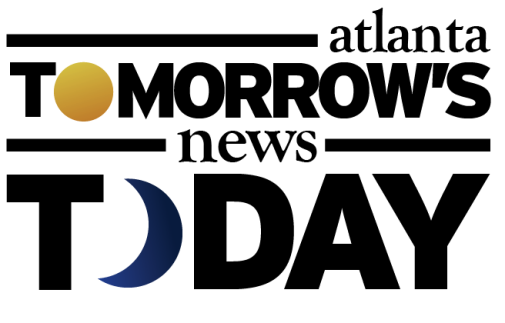 At one point, the restaurant encompassed two storefronts in its Oak Grove Shopping Center home. More recently, the restaurant consolidated back down to a single space with Queenie's Consignment having opened in their vacated space earlier this year. Oak Grove center is also home to Oak Grove Market, The Grove, Taqueria El Vecino and a few other smaller shops. Beer Growler Nation closed earlier this year in the center, and after talk that Sherlock's Wine Merchant might open in its space, it remains vacant. Not far away, Sobban, the Korean southern diner that opened about two years ago in the one-time Arby's on Clairmont Road by the VA, is also closing. The owners, Jiyeon Lee and Cody Taylor, plan to close Sobban December 19th. There is reportedly a chance Sobban will reopen elsewhere in the future, but it is likely to be near the owners' other restaurant, Heirloom Market BBQ in Smyrna. What would you like to see open in the Mezza or Beer Growler spaces? What is your favorite Oak Grove neighborhood eatery? What will you miss most about Mezza? I love that they still did their usual Christmas decorations and window dressing despite knowing they were closing. It truly is a loss to the neighborhood. I live in the area but never went there. Felini's is the only place I go. Would like to try Napoleon's but it always looks so crowded. Not sure what should replace it. Parking seems to be an issue there. I really hate to hear this news. MEZZA is run by the nicest people imaginable and their food and service is wonderful. The family environment is always warm and fun; they treat each guest like family. I wish we had known about this gem sooner and enjoyed it more over the 15 years of business. I hope to see more of you come enjoy MEZZA before its gone for good. This is a big loss for the surrounding neighborhoods. I would like to see another really good restaurant take over the space. Mezza is a real gem. Much better than the other food establishments in the vicinity. So sad. I could see something kind of Souperjennyish doing pretty well there. I work with the owners of the shopping center and we hate to see them leave also... longtime tenant, good folks. We are going to be seeking a tenant for this space, but its got to be a good fit for the neighborhood.  IDEAS or interested in leasing call us at 404-435-7242. Some ideas and interested parties to date have been dentists, fitness trainers, prepared meals (like the old "My Girlfriend's Kitchen) or the souperjenny are good... Its restaurant space, but there is also a possibility for non-food use also. Maybe a Dairy Queen would do well there? My family would like to see a SuperJenny-type establishment or a bakery that also sells good sandwiches, similar to Alon's. There are no bakeries nearby. We are saddened by the closing of Mezza and wish the Bitar family good luck. 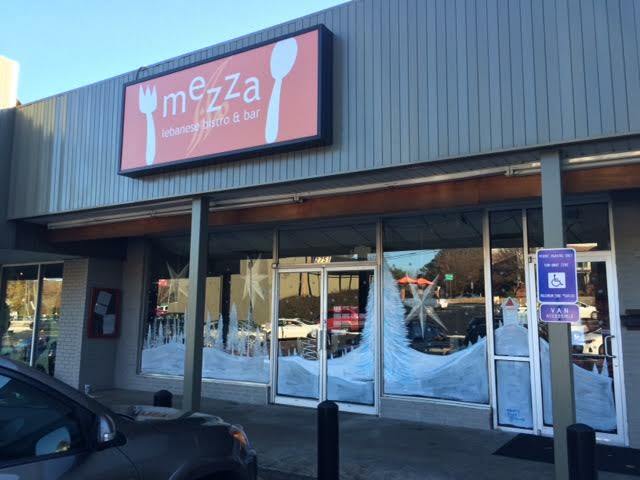 We hope Mezza opens again in the area when the situation allows. Our best to Jason, Iman, and Mom! Mezza was a very bright spot in the local restaurant scene in Atlanta. It was the definition of a "go to" place. Food was fabulous and the family was Family! We're grateful to have enjoyed our anniversary dinner there in November.